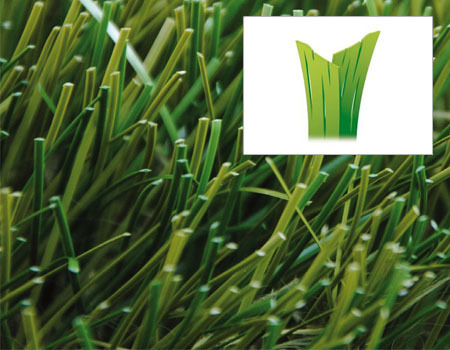 GreenFields’ Evolution XQ is a fibre with a shape that is quite similar to natural grass: arched with a durable backbone providing resilience and strength at the same time. The fibre polymer is based on TenCate XQ™ technology resulting in exceptional split resistance compared to conventional turf fibres. This combination of characteristics enhances the performance of the sporting surface in terms of ball roll, ball bounce, resistance, and sliding friendliness. Many artificial turf pitches – especially public and small playing surfaces – are exposed to constant wear and receive little maintenance. 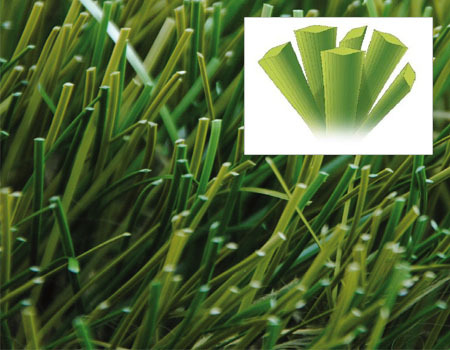 Designed as diamond-shaped fibres with a ribbed surface, Slide Max is the most advanced, ultra-durable grass fibre with high resilience and increased comfort and safety. Designed to perform under the toughest conditions, Slide Max will withstand all the rigours of wear and tear for many, many years. XP systems offer superior playing comfort with a natural appearance and soft surface for players. It is the most advanced fibrillated fibre currently available. 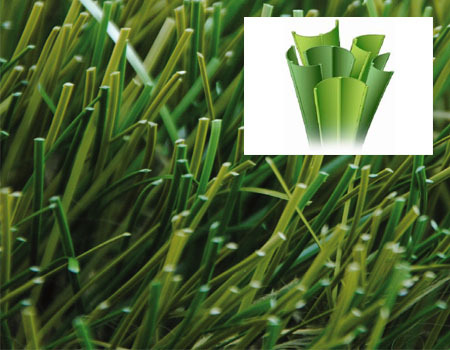 XP is manufactured by means of a patented slit-film extrusion process involving a narrower fibrillation pattern than other fibrillated synthetic turf fibres. Designated a “long slit” or “parallel” type fibre, XP’s unique properties result in a grass fibre with enhanced durability and increased comfort and safety.